Bitcoin exchange Mt. Gox has abandoned its bid for revival and filed for liquidation with a Japanese court, The Wall Street Journal reported Wednesday. Tokyo-based Mt. Gox, once the world’s largest trading place for the digital currency, collapsed in February with liabilities of ¥6.5 billion ($63.6 million), saying nearly half a billion dollars worth of bitcoin was unaccounted for and that hackers had exploited a software problem. It has asked the Tokyo District Court to allow it to be liquidated, the newspaper reported, citing people familiar with the situation. Lawyers for Mt. Gox were not available to comment. A staffer at the Mt. Gox customer call center said he had no information about court developments. A spokesperson at the Tokyo District Court said he could not give any information about the case. The people cited by the report said rehabilitation was not seen as viable because of the complexity of dealing with customers of the exchange spread around the world, as well as a lack of a workable rehabilitation plan. The exchange was still holding out hope for a potential buyer, the paper reported, adding that future earnings could be used to repay creditors. If Mt. Gox receives approval for liquidation, the process will likely be slow and messy, according to bankruptcy lawyer Kazuaki Nagai. In usual bankruptcy cases, the court would first appoint a bankruptcy trustee in a period of a few days and then allow creditors to file their claims. The trustee would then dispose of the firm’s assets and distribute the cash to creditors according to examinations of the claims. But the Mt. Gox case is nothing if not unusual. For one thing, it may have had as many as 1 million customers before it went bust Feb. 28 with 850,000 bitcoin missing. It later said it had found about 200,000 bitcoins in an old-format online wallet. The cash value of bitcoin transactions in Mt. 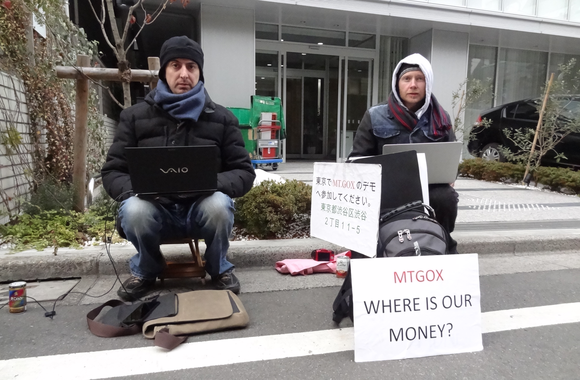 Gox is another major question mark, he added. Normal bankruptcy cases in Japan take three to six months, Nagai said, adding that Mt. Gox could take much longer due to its complexity. In March, the court granted bankruptcy examiner Nobuaki Kobayashi a six-week extension in his probe of the situation surrounding the exchange. Mt. Gox CEO Mark Karpeles has kept a low profile since apologizing for “weaknesses in the system” at a press conference on Feb. 28. He was due to appear in the U.S. Bankruptcy Court for the Northern District of Texas, Dallas Division, this week to answer questions in connection with Mt. Gox’s filing for bankruptcy protection in the U.S. His lawyers filed an emergency motion to postpone his deposition until May 5. But if the Tokyo court orders the liquidation of Mt. Gox, under Japanese law Karpeles would have to remain in Japan until the proceedings are complete, according to Nagai. Karpeles might remain CEO of the company but would lose control of its management in a liquidation since the trustee would be in charge, he added. The Wall Street Journal also cited an unnamed person as saying lawyers for Mt. 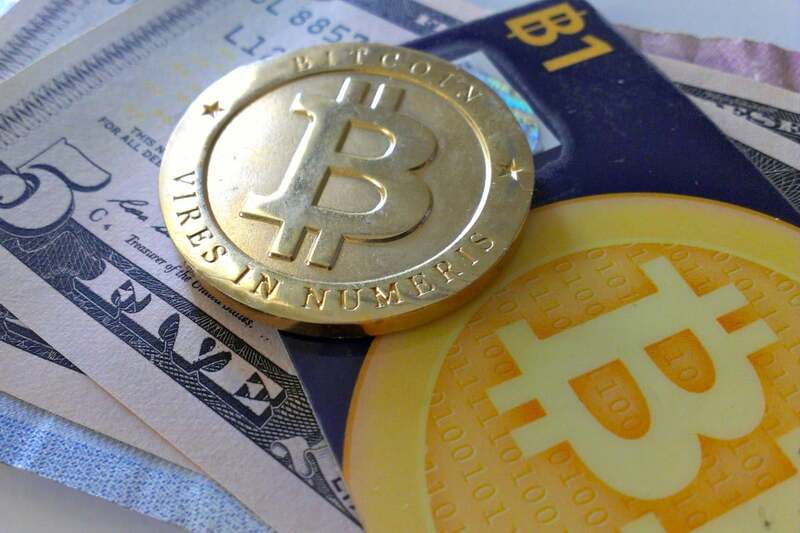 Gox were concerned that Karpeles could be arrested in connection with fraud allegations, or as part of an investigation into online market place Silk Road, if he goes to the U.S.